Hi there! I'm Katie, a 25-year-old server and student living in South Florida. I'm a Floridian, born and raised. I've been collecting My Little Ponies since I was a kid, on and off, and Monster High for a little over a year. 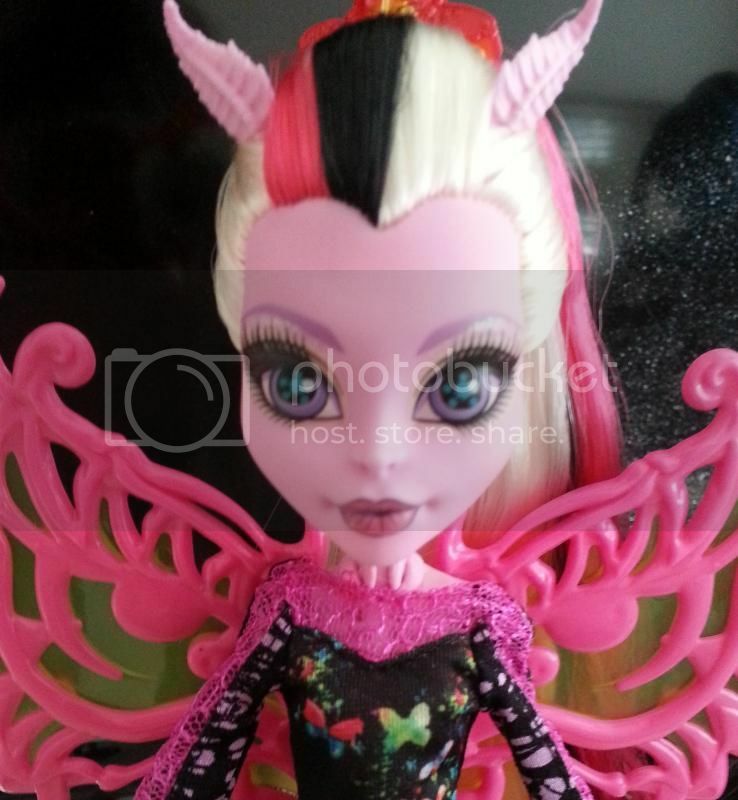 I now I also collect Ever After High, Novi Stars, Lalaloopsies, Zelfs, and Pinkie Cooper. I'm also obsessed with owls and have a HUGE collection of them. I love makeup, especially my MAC lipsticks, theatre, music, books, and everything Disney. I've probably been to Disney over 1000 times in my lifetime. I love minions and designer toys, mostly Tokidoki stuff and Dunny. My favorite TV shows are Chicago Fire, Falling Skies, Glee, and Pretty Little Liars. I'm also a Japanophile and lover of all things harajuku and kawaii =).